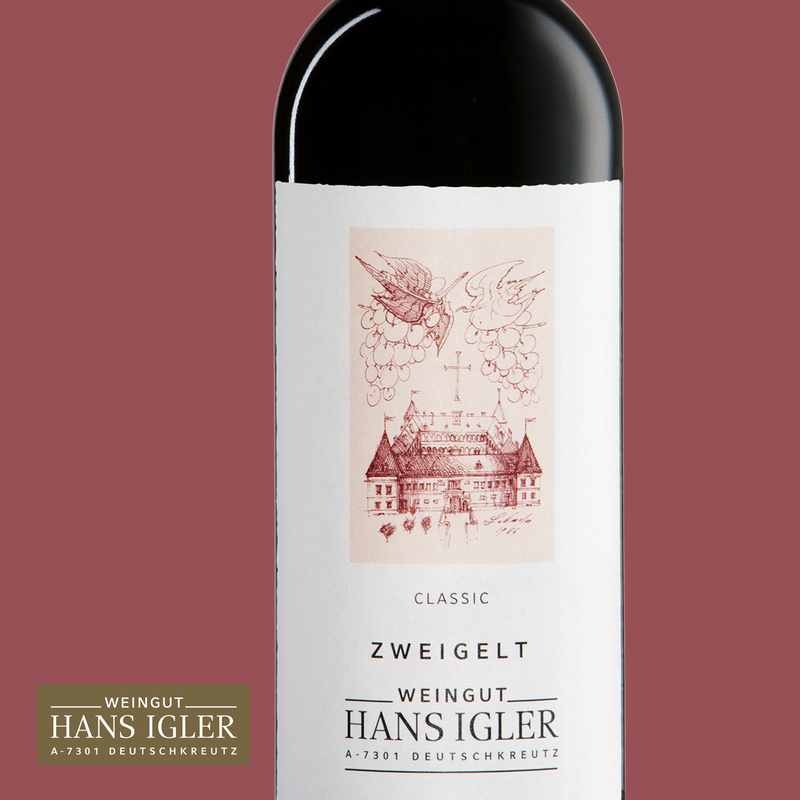 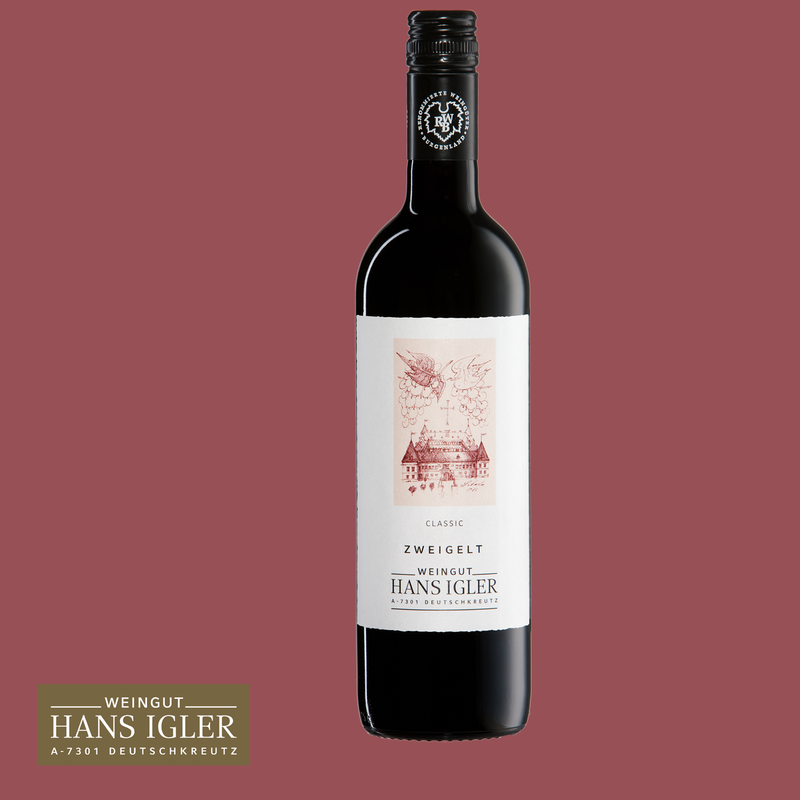 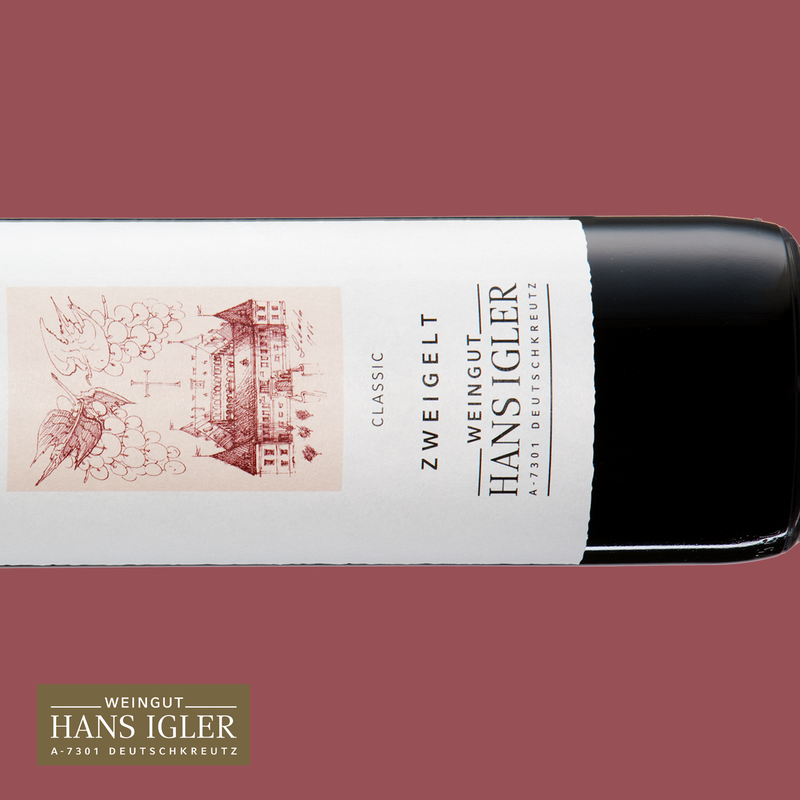 The Zweigelt is developed as a classical red wine. 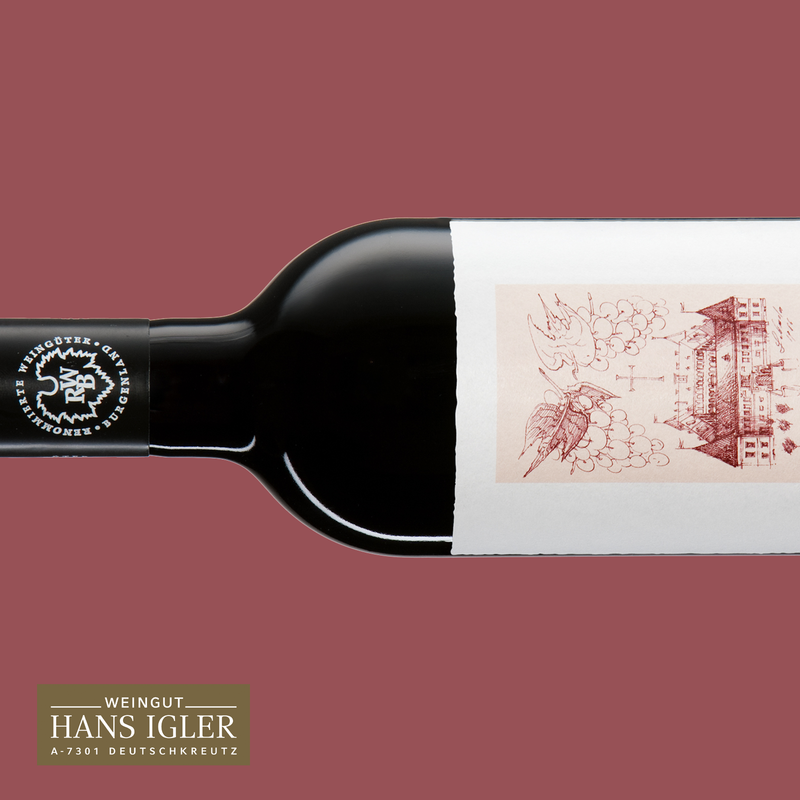 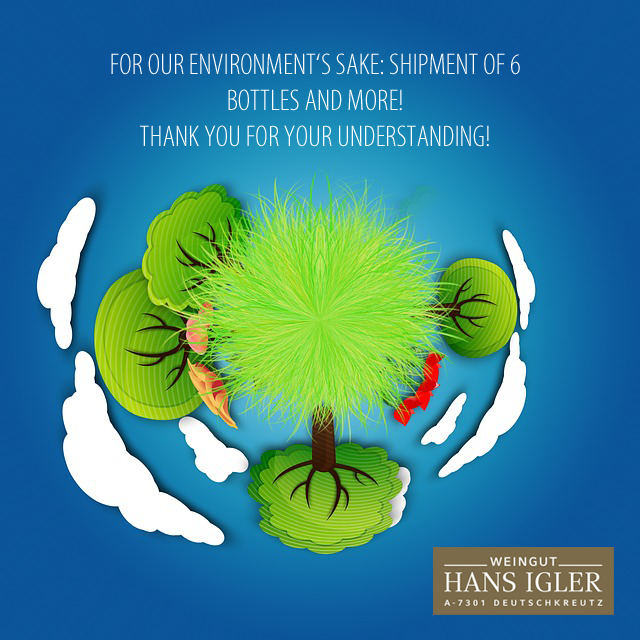 Hence, we leave the wine for about 8-10 months in a large oak barrel. 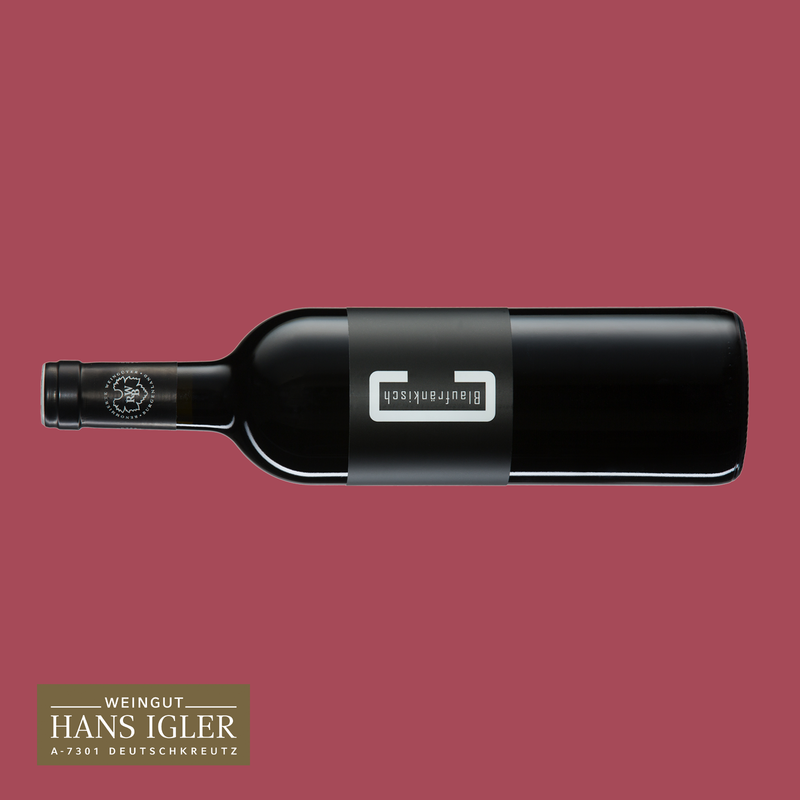 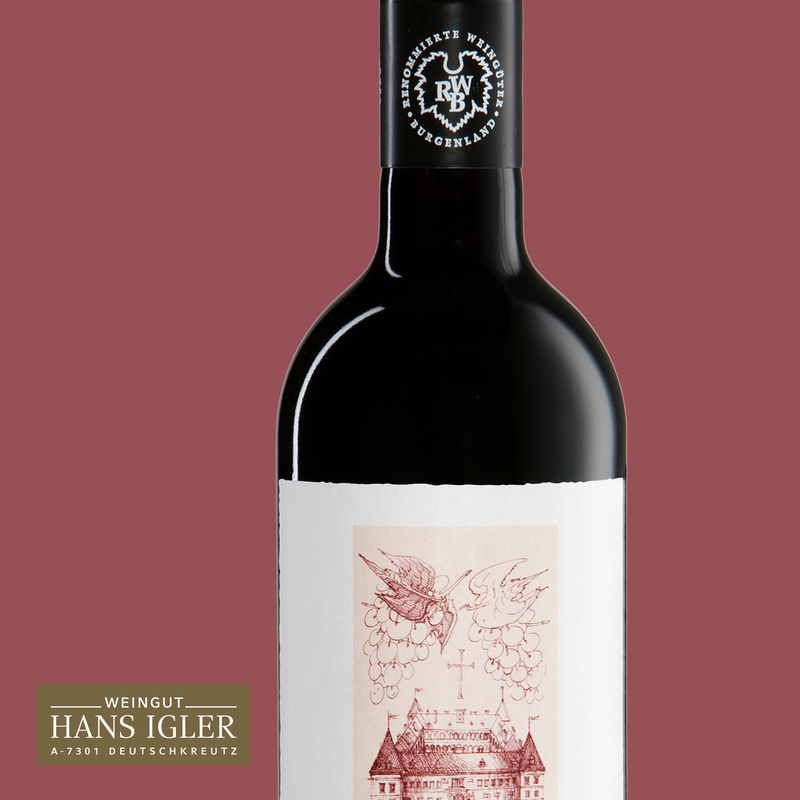 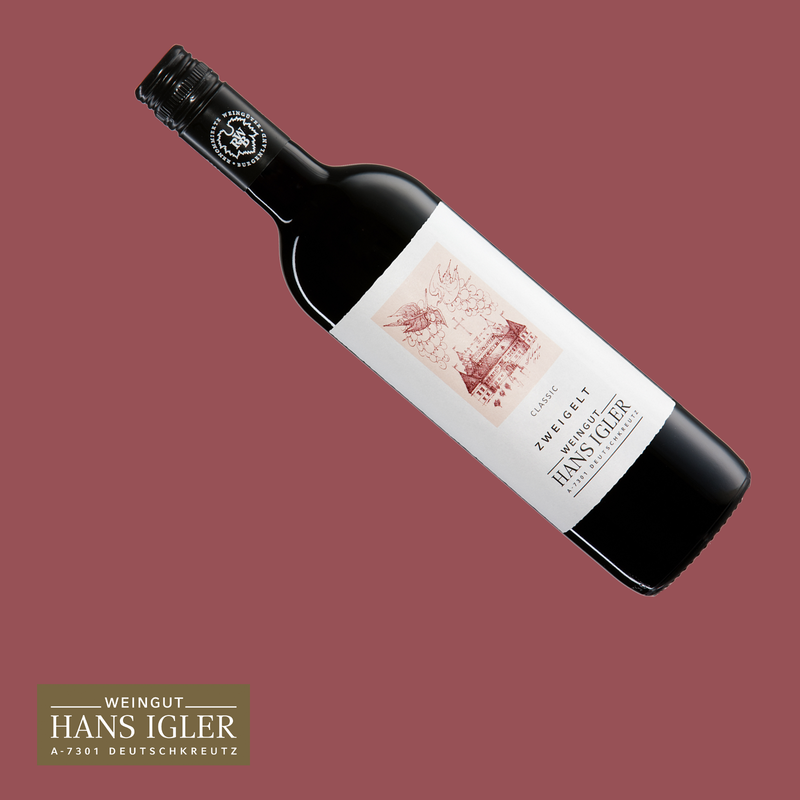 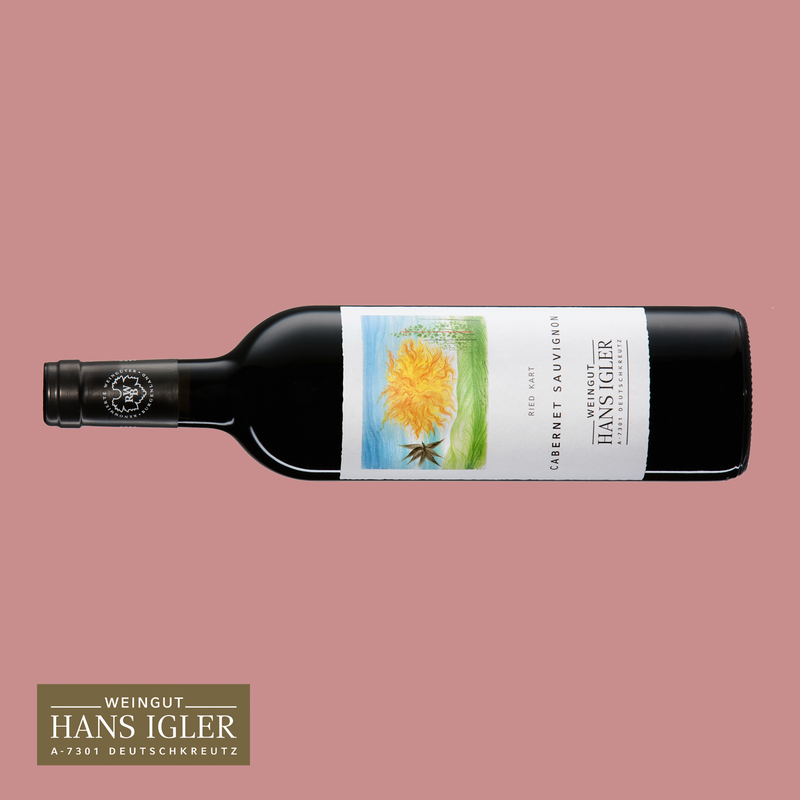 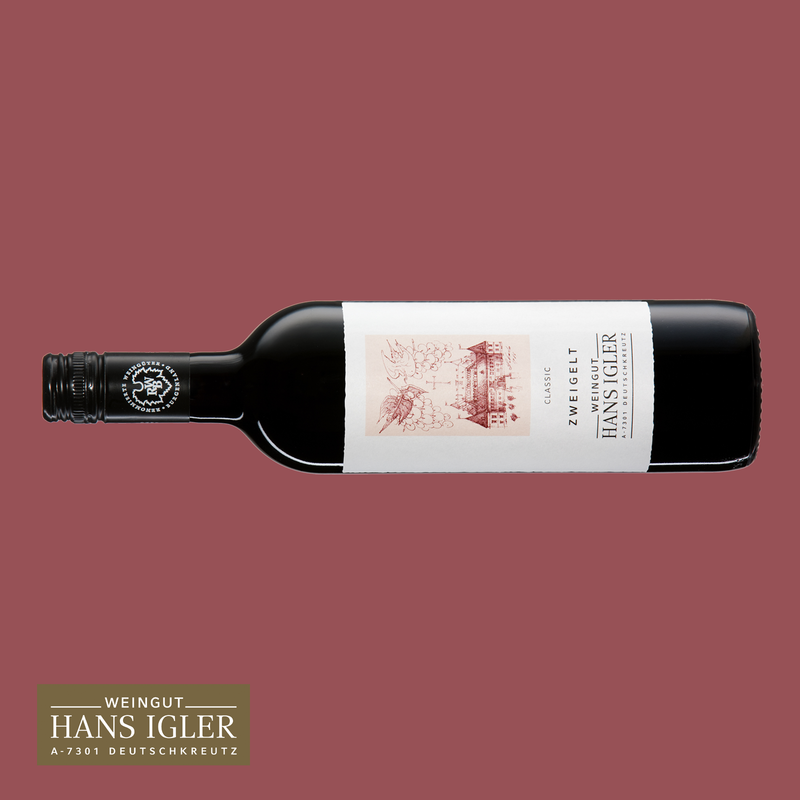 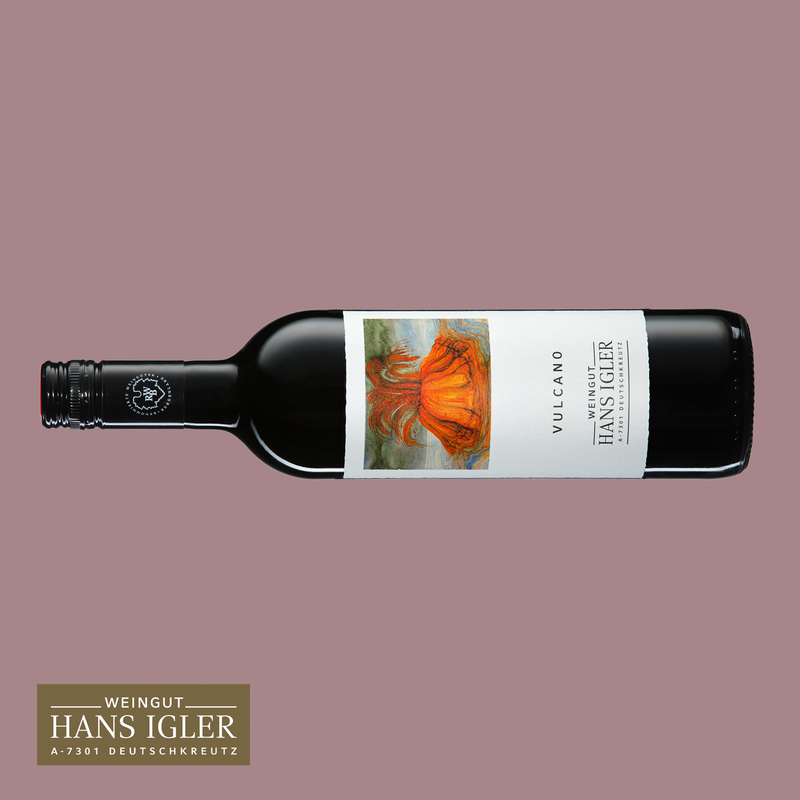 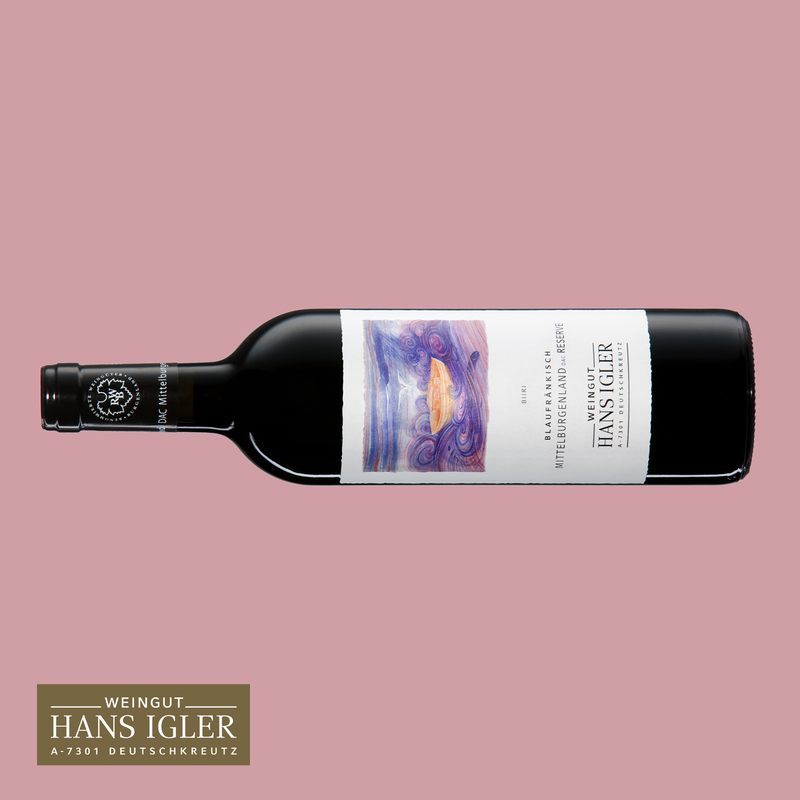 The wine presents itself ruby ​​red with a fruity cherry nose; this continues on the palate. 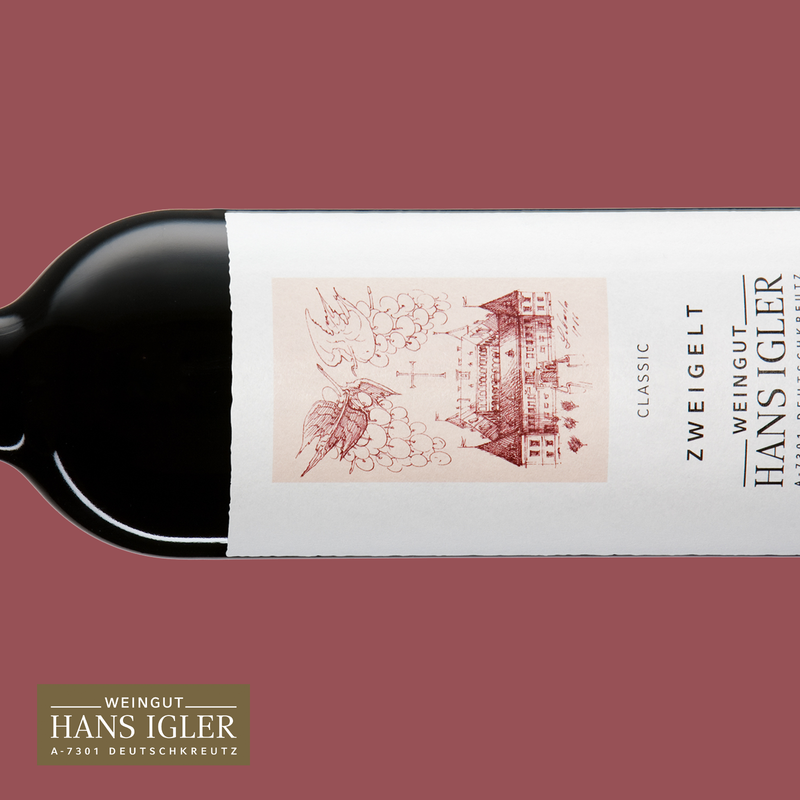 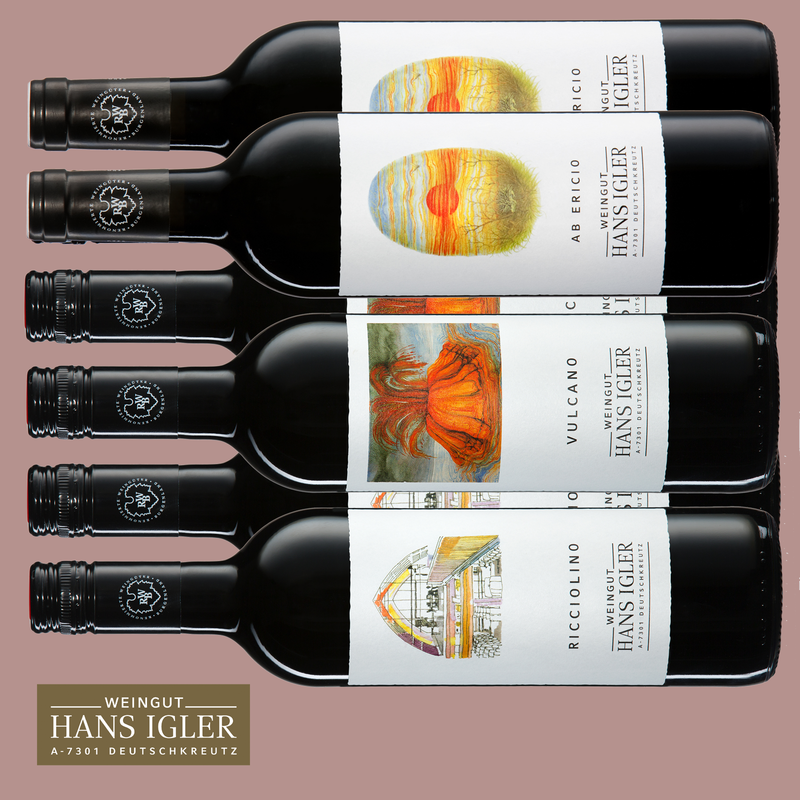 The fruit on the palate and the well-integrated, elegant tannins make a nice wine with a persistent finish.